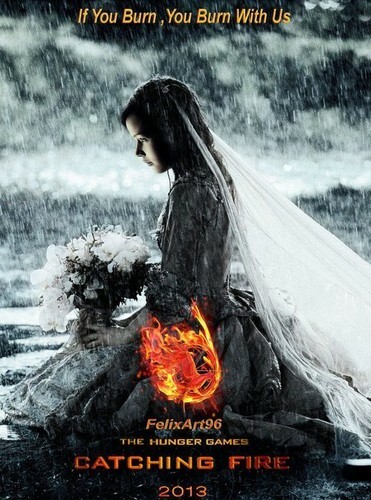 fanart posters. . Wallpaper and background images in the Catching feuer club tagged: catching fire fan art posters. this was my favorite but it is if we burn you burn with us.